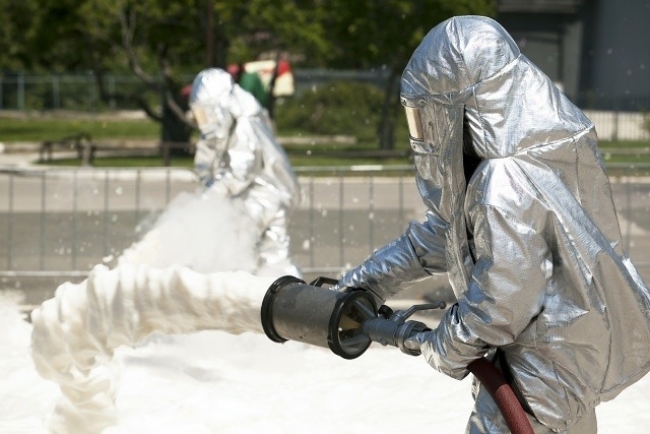 PFAS is in aqueous film forming foams (AFFF), used to fight petroleum fires on military bases, airports, and refineries or storage facilities. AFFF produces a thin aqueous film which suppresses vapor and can quickly extinguish a petroleum fire. PFAS cleanup by industries that manufactured and/or used PFAS-containing products is real and emerging and not to be taken lightly. Oil and gas companies need to pay attention to this. How can you understand your risk and take action? Read Antea Group’s blog!